This is a small baby Elephant. 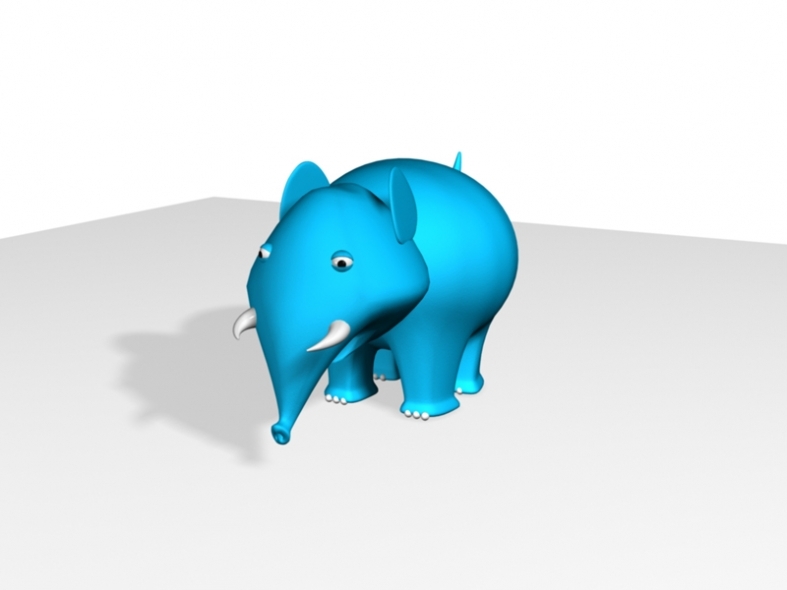 The scene consists of Baby Elephant which are modelled using polys. the paper (which is low poly) and all are materials. The Materials can be easily changed to be used by this programs. This render scene is use with By Defalt. This is better if effect is come out without Mental Ray render. Do you have any comment or questions about mitulushah file? 3d piece decorate elephant baby cartoon charactor decoration interior room art design sport game blue tooth pink.